What is your organization’s path to full-risk? Jiva for Value-based Care can be easily configured to meet you where you are. Accountable care organizations (ACOs) seeking an effective population health management program must adopt integrated strategies for engaging each stakeholder in the care continuum. But not all ACOs are created equal — each ACO may be at a different place in its evolution. 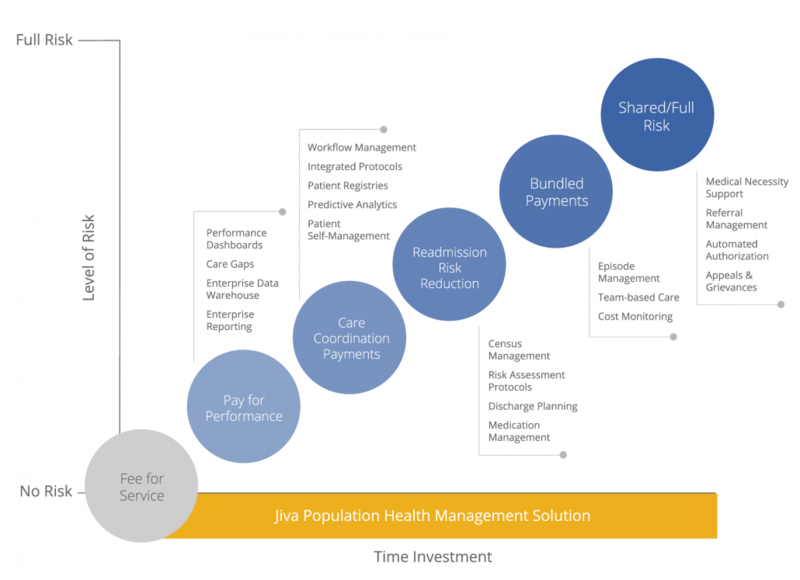 Jiva for Value-based Care offers solutions at each level of an ACO’s maturity so you can start where you need to and grow your platform as your business needs grow. 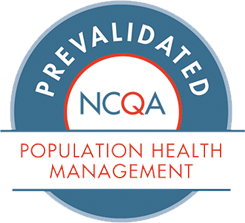 Learn how Jiva can help with population health management strategies for value-based care entities, such as accountable care organizations (ACOs) and patient centered medical homes (PCMHs).